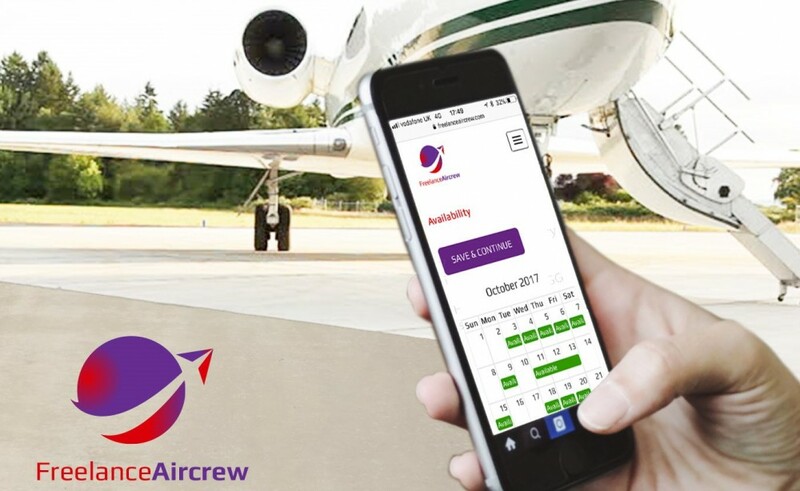 Three ex-RAF pilots are starting a bit of a revolution with their innovative recruitment solution called Freelance Aircrew. With a looming global pilot shortage on the horizon, the three ex-fighter pilots have recently launched their online service to help employers and operators find aircrew at short notice. They offer employers a global database of aircrew that they can dip into when required and that also provides flexible working for freelance pilots, flight attendants and aero-medics. The team at Freelance Aircrew are also pursuing how their data might be of use to humanitarian aid agencies who need these types of specialised skills when facing short-notice disaster relief situations. In only 6 months, aircrew have signed to this free service up from all 4 corners of the globe and their community continues to grow on a daily basis. Freelance work in the aviation industry is most common in the USA compared to other places in the world. However, no one has yet cornered the market by providing a seamless and integrated service that revolutionises the way Pilots, Flight Attendants and Aero-medically trained crew (doctors & nurses) connect with aircraft operators and employers on a global level 24/7/365. Traditionally, when aircrew are required at short-notice by employers, they need to spend hours trawling through contact lists, spreadsheets and handwritten telephone numbers of friends and colleagues, (only to find that most of them are not available on the dates they are needed!) and then having to coordinate all the regulatory paperwork to place aircrew in their aircraft. Whilst this approach can work, it is time consuming, inefficient and limited to an employer’s close professional network. Imagine if all the hard work could be done with a few simple clicks, and you were able to find exactly what you wanted and when you need? With a wealth of aviation experience, the three founders of Freelance Aircrew now work in various parts of the aviation industry. They were fed up with either being asked to work when it wasn’t convenient or being asked to find crews at short notice. Co-founder, Mark Dean now flies the Falcon 900 and said “It just dawned on us that there must be a better way of finding crew for employers and so that’s exactly what we set out to do. Although the initial thought was based around pilot recruitment, we conducted some market research and the demand for freelance flight attendants and aero-medical staff was huge, so it made sense that we built a service that also offered those positions”. Co-Founder, Dan Ingall is a commercial pilot flying the Piaggio Avanti said, “from the perspective of the aircrew, not only did we want to create an online platform that offers employment, but it was also important for us to create a ‘Personal Assistant’ for crews that they could keep in their pocket. It’s easy to upload everything from licences to medical certificates to travel documents, but where we really make a difference is by allowing crews to select when they are available to work. Each month we send out a reminder for them to update their schedule as well as notifying them of any currencies that are due to expire shortly”. 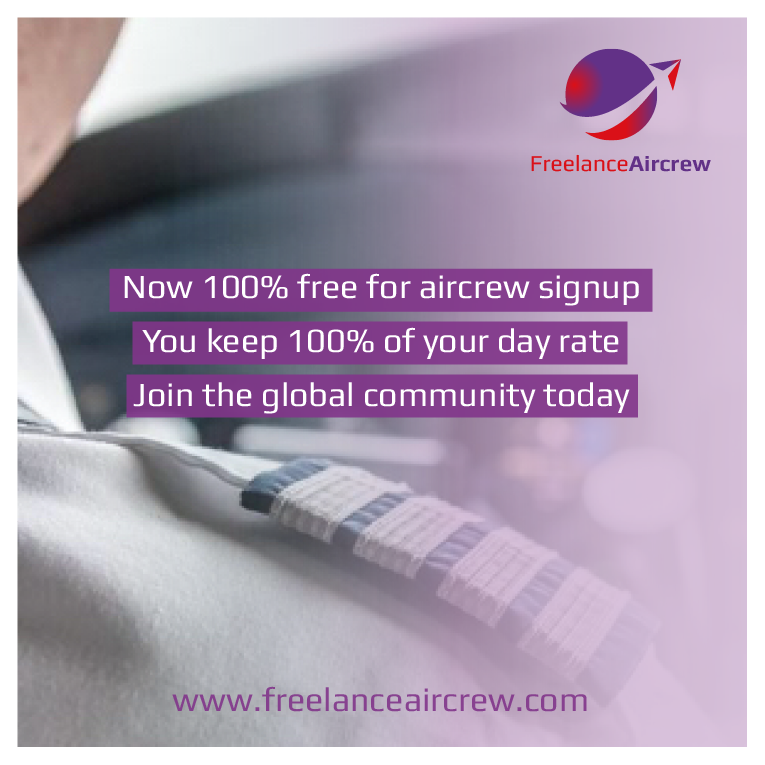 It is 100% free for aircrew to sign up to use their service and what is perhaps even more exciting for aircrew is that there are no other charges at all and they receive 100% of the day rate they charge to the employer. 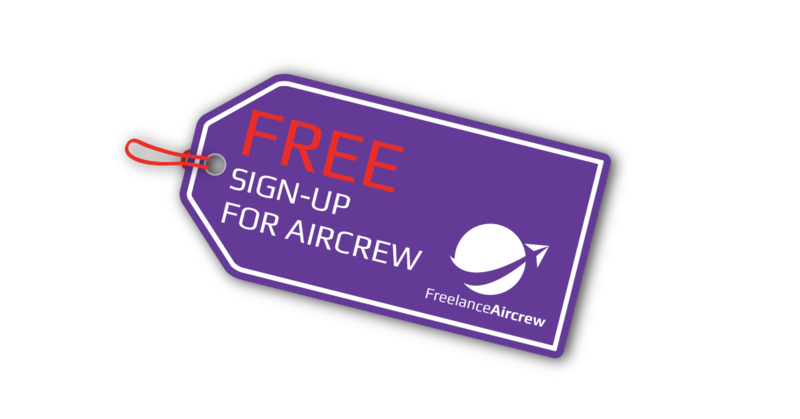 Once an aircrew profile has been created, it is validated by the Freelance Aircrew subscriptions team before going live on the site, this usually takes less than 12 hours. Co-founder Jas Hawker said, “It was important for us to provide a world-class service to the employers who will be searching the site and to make their job easier. By simply entering what type of position they are looking for, the travel dates and locations, we have created an advanced search algorithm that then trawls our database to suggest the best match. Basic details can be viewed for free but to gain the detailed profile including all documents and contact details, a subscription is required. Another key item is the message board where employers can list freelance or permanent positions. If an employer has a valid subscription then this is free, otherwise a small one-off charge is made for each job posted”. As with many businesses, the genesis of Freelance Aircrew came from real enquiries by employers and operators who needed a better, quicker and more efficient way of doing business. With the global pilot shortage forecast and the desire for aircrew to have increasingly more flexible working conditions, aircrew recruitment is surely going to be a hot topic for many years to come. Freelance aircrew is free for pilots to use, it’s the PA in their pocket and it works.